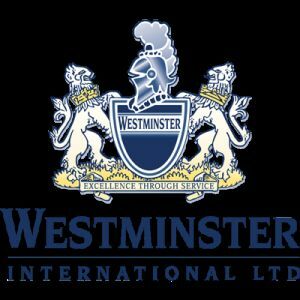 EghtesadOnline: UK-based company Westminster Group PLC is still hopeful it can move forward with its airport security contracts in Iran. The group operates through a network of over 70 agents and international offices in over 45 countries. Over the years, the company has been providing worldwide anti-terrorist equipment and systems, as well as specialist diver detection systems, perimeter and border security, pipeline protection systems and homeland security, according to Financial Tribune.